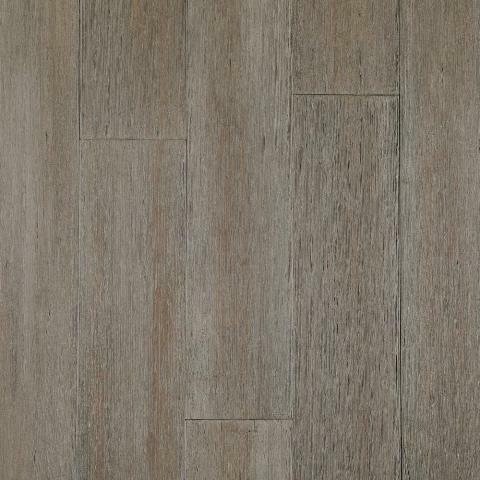 A beautiful flooring surface that stands up to wear and tear is what you get with this Wire Brushed Strand Woven Cobblestone Click Lock Bamboo Flooring. Protected by a 7-layer aluminum oxide finish, it has a Janka rating of 3000, meaning it's quite durable. It also has achieved GREENGUARD Indoor Air Quality Certification and has been tested for more than 10,000 volatile organic compounds, including formaldehyde. 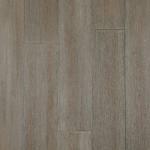 The glueless installation is easy and economical; above grade, on grade and below grade. 30.27 sq.ft. per case; case weight: 59.39 lbs.